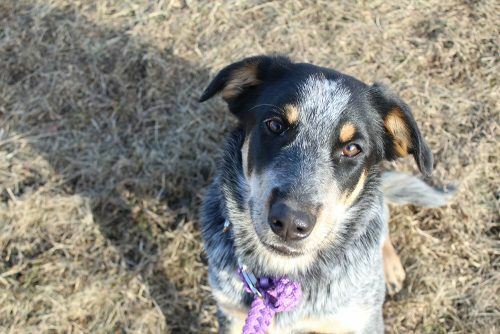 If you’ve been thinking about adding a furry, four-legged friend to your family, you may want to check out the adorable pups currently up for adoption through the City of Toronto’s Second Chance Dogs initiative. Second Chance Dogs provides additional training to dogs that require extra support to get ready for adoption. The program, which is entirely run on donations, takes dogs that are surrendered to the shelter, or lost dogs that are not claimed, and provides them with training to help them learn acceptable social behaviours and how to cope in situations where they lack confidence. Once a dog graduates from the program, Toronto Animal Services interviews families interested in a dog to ensure they are a good match and are prepared to continue the dog’s training. 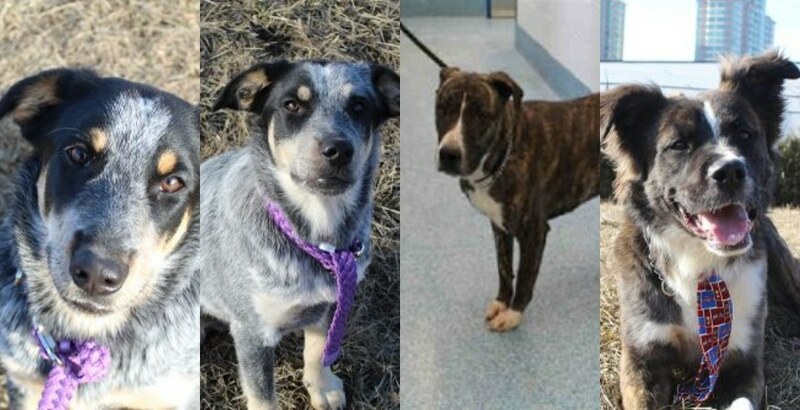 Currently, there are four pups ranging from nine-months to three-years-old that are completing the Second Chance Dogs training and almost ready to be adopted. Ambitious came from a family who had some difficulties taking care of her due to illnesses, so she was given over to our care. She is an energetic girl who needs some consistency and love. Brought into the shelter when his owners could no longer care for him due to family illness. During training, Prince worked on gaining confidence in new surroundings and not reacting to other dogs. During training, Polka was nervous and required support to learn how to socialize and walk on a leash. 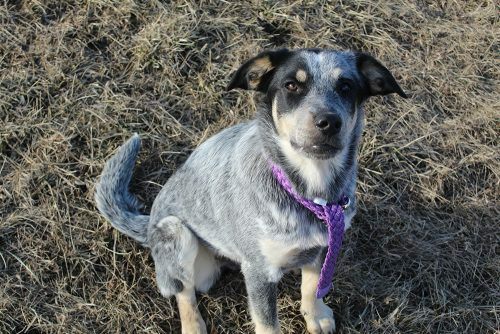 Dot is Polka’s sister and went through socialization and training to build confidence. 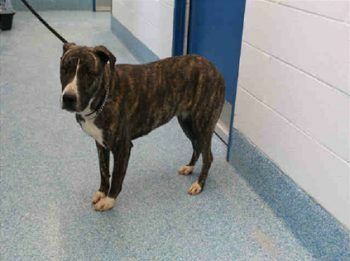 Second Chance Dogs began in 2018. 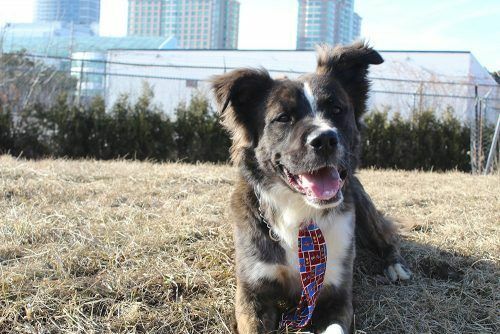 Since that time, the City of Toronto has successfully trained 33 dogs, 25 of which have been adopted. To learn more about the program, donate, or inquire about the dogs, call 416-338-7297 (PAWS).